The boyhood home of President John F. Kennedy in Massachusetts is celebrating the 100th birthday of his oldest sister, Rosemary Kennedy. Guided tours and a film will also touch on Rosemary’s early life. 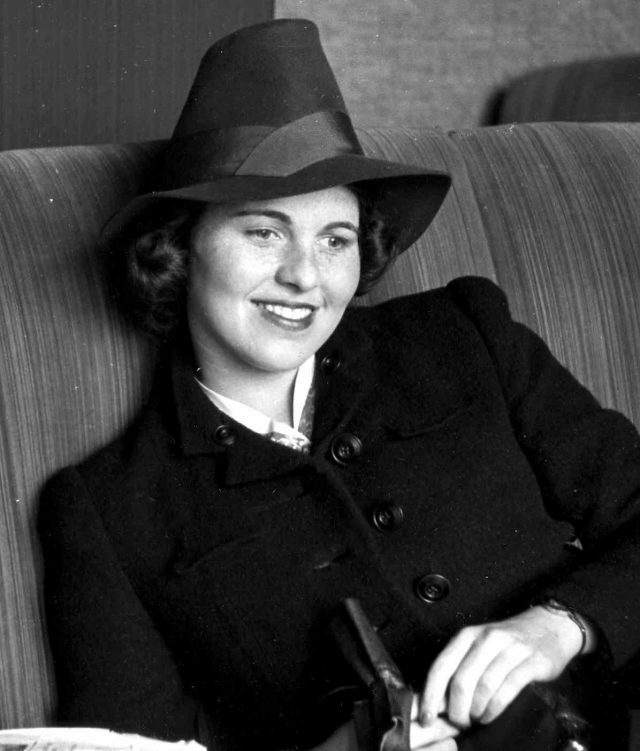 Rosemary Kennedy was Joseph and Rose Kennedy’s first daughter. She was born with intellectual disabilities and underwent a failed lobotomy ordered by her father. Kennedy spent much of her life institutionalized in Wisconsin and her family rarely discussed her publicly. She died in 2005 in Wisconsin at the age of 86.